Many times tooth loss is inevitable. 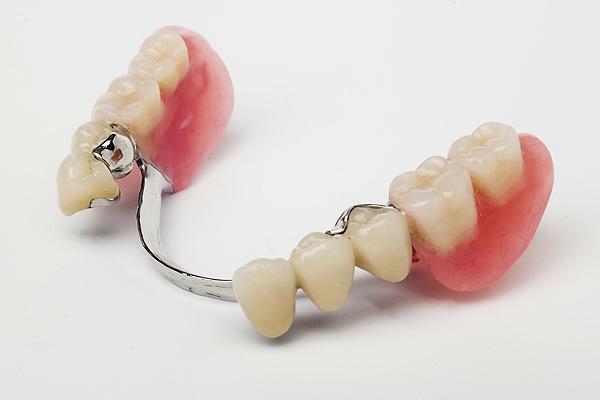 Custom made dentures or partials are sometimes the best option to replace missing teeth. With proper planning and design Dr. Thomas can work in conjunction with his dental lab technicians to rebuild your smile.